As part of National Adoption Month, we are sharing photos of some of our children who are currently looking for their forever families. Please contact superkids@gladney.org for more information about any of these children or to access their medical files. Hailey will turn one this month. She loves anything pink and her favourite thing to do is have cuddles from her loving ayi. Orin (pictured below) is her best buddy. Orin will turn one in the New Year. 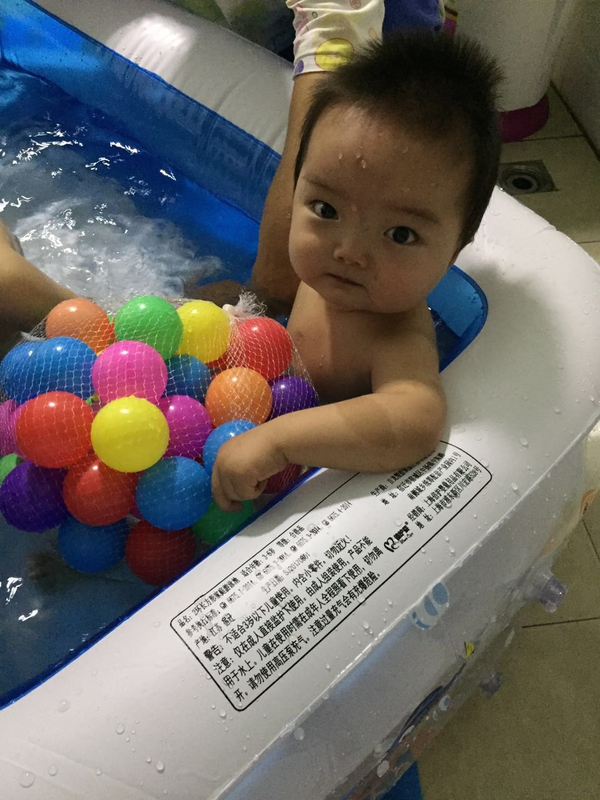 He loves socialising and his favourite thing to do is be together on the play mat with Hailey playing with toys. He also loves sensory therapy. 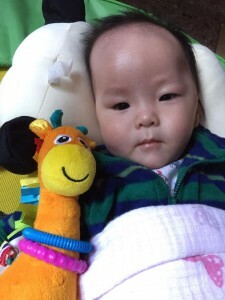 He is currently in Shanghai, completing his adoption medical, organised by Baobei Foundation. Jayden is nearly 15 months old. He absolutely adores swimming sessions! 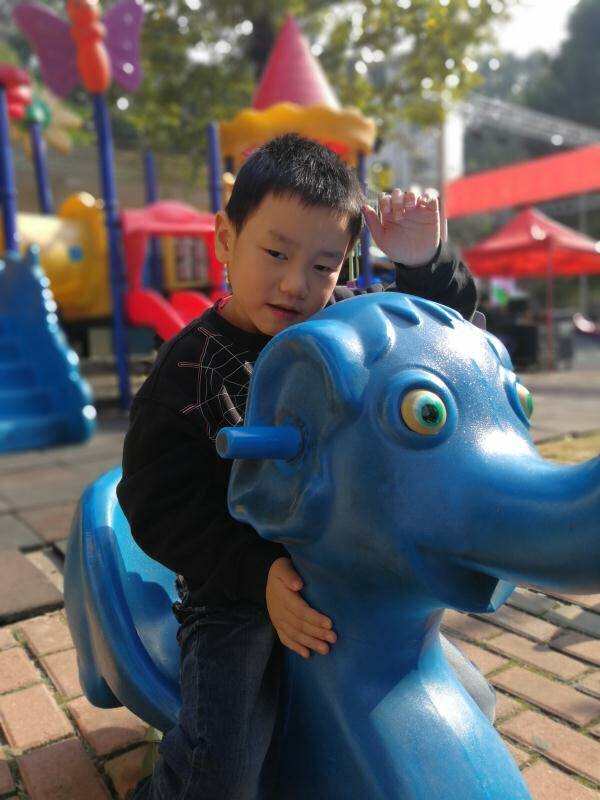 He is currently staying with a foster family in Shanghai, organised by the wonderful Baobei Foundation where he is thriving. He is an active little boy who loves socialising! John is nearly nine years old. His favourite things to do are being outdoors in the local playground or spending time in the playroom. The one thing all of these children have in common, is the need for a forever family. We are grateful for the interagency working to help these children find their families. 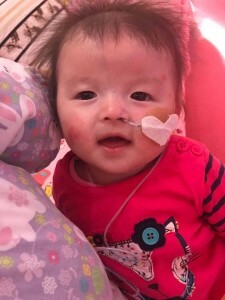 Baobei Foundation are constantly obliging to arrange and cover the costs of the adoption medicals in Shanghai for these children. Superkids are constantly advocating for our children to help get them home: http://superkidscharity.blogspot.ie/2017/11/jayden-china.html. Together we can all make a difference. Please contact superkids@gladney.org for more information about any of these children and share this post far and wide to help more people see these faces.